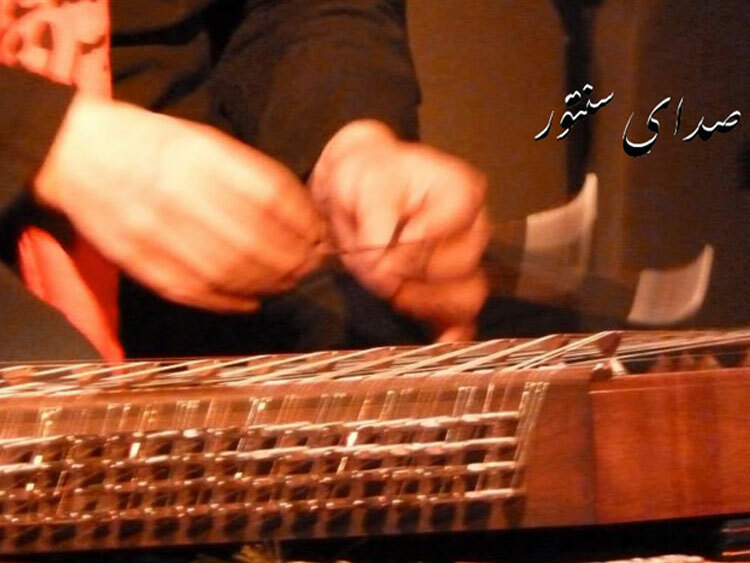 We perform and promote musics of cultures within Iran and beyond the borders, such as Persian, Kurdish, Azeri, Lori, Balouchi, Guilaki and Armenian music. We have monthly concerts and weekly music classes for santur, daf and music theory on Thursdays. 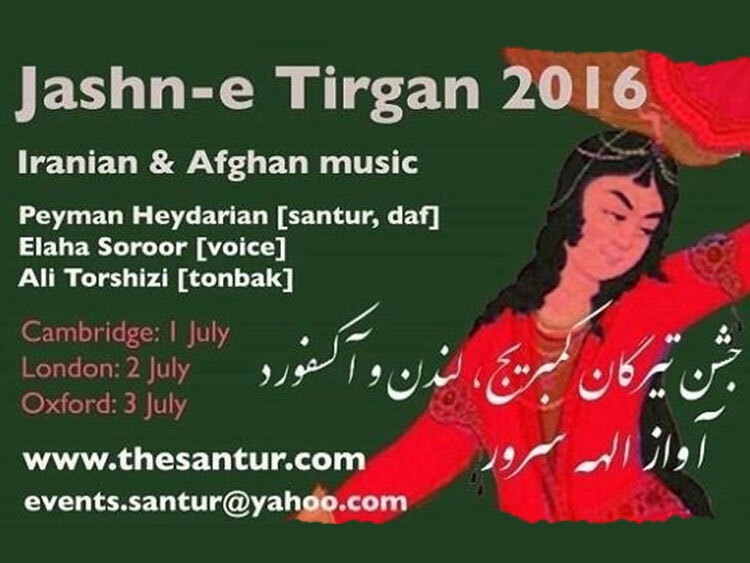 You are invited to visit our website to listen to our music and we hope to see you in our concerts of Iranian music and also our multicultural concert series 'The Voice of the Santur'.